Religion is a subject that has been debated to death by believers and non-believers. Either side has very little evidence that can completely disprove the opposing point of view, but the battle continues to rage. Meanwhile, religion itself continues to grow around the world, with many new religions popping up from time to time. Even the big religions in the world continue to grow sub-sects that interpret the holy works differently, thereby creating opposing points of views within each religion. 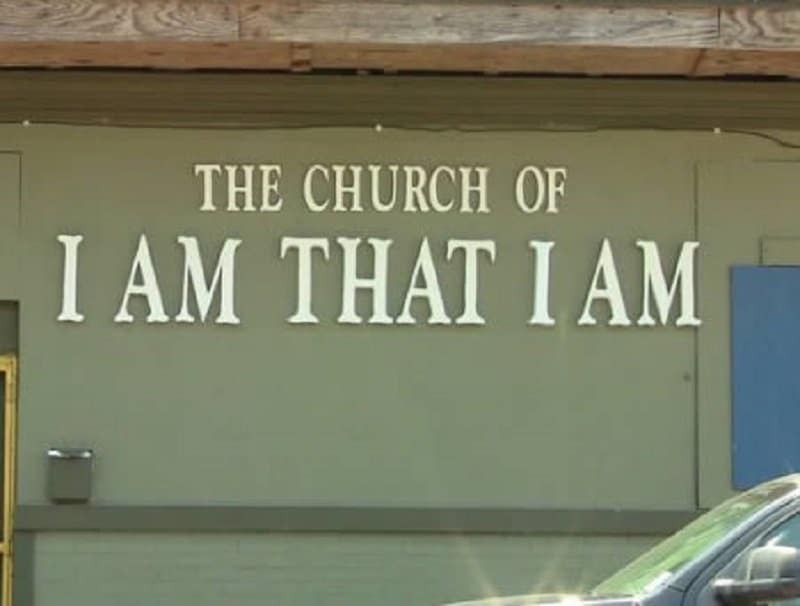 There are plenty of different churches around the world, and this list contains a few with extremely strange names. 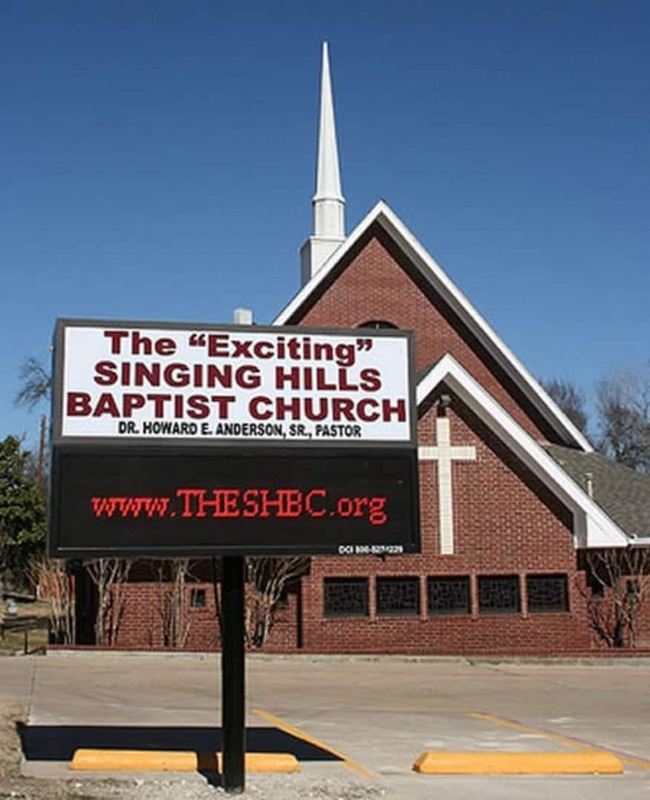 This sounds less like the name of a church and more like the name of a jazz and blues club. 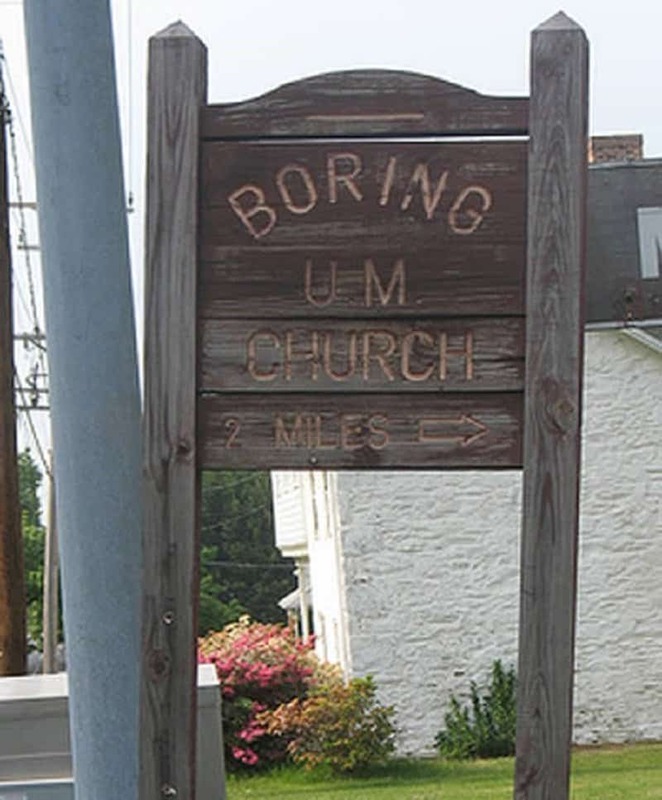 This title is so boring, it actually has an ‘um’ separating two words, the first of which is actually the word boring itself. 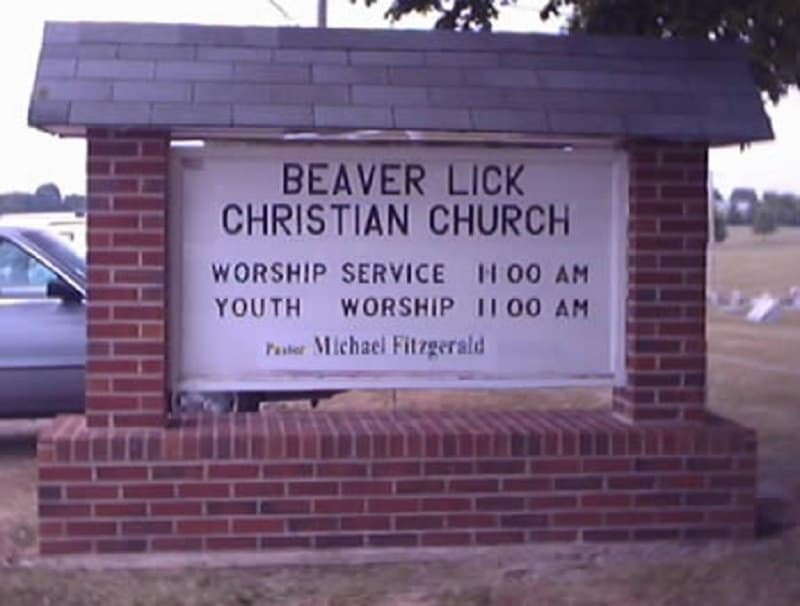 The person responsible for naming this church clearly hadn’t heard of the slang meaning of the word beaver. Adding the word lick after beaver just makes it even more sexual. 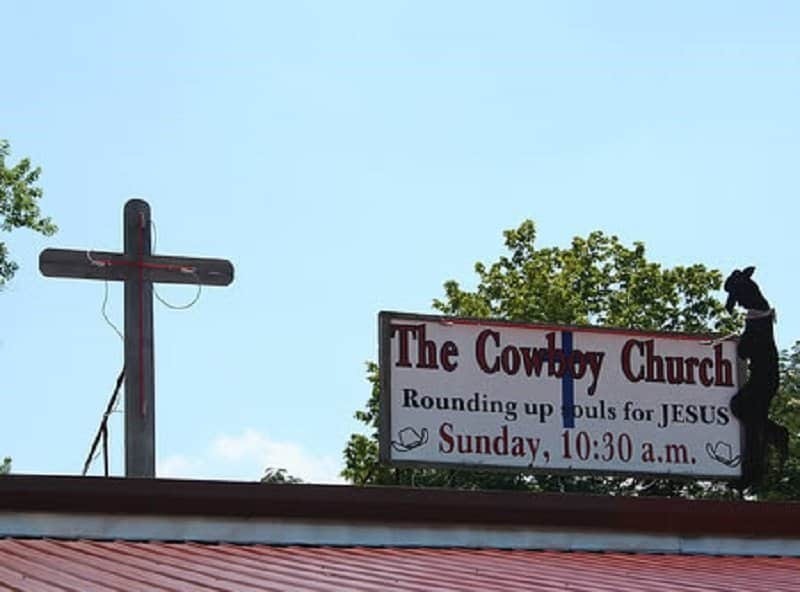 After a long day of saddling horses and typing up cattle, a cowboy needs a church to unwind and really let the boots cool. 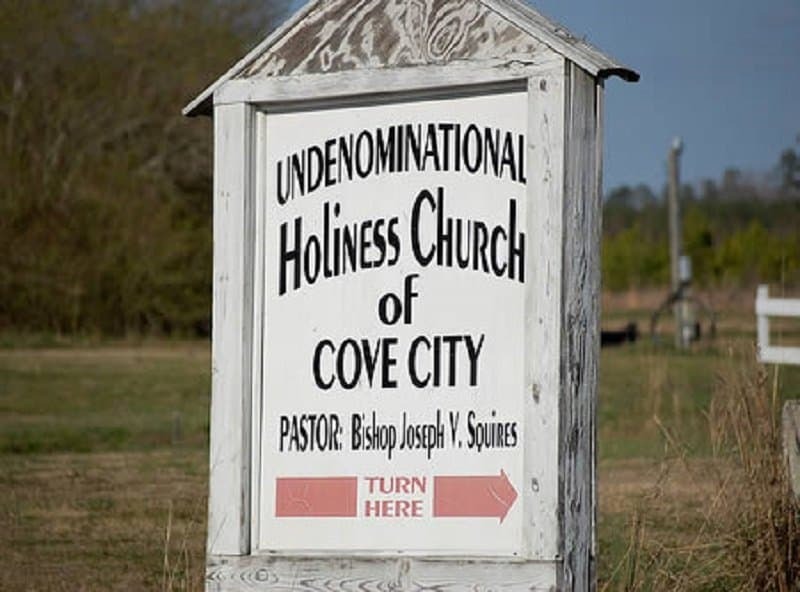 Sure you say you are undenominational now, but wait till the economy starts to tank again. 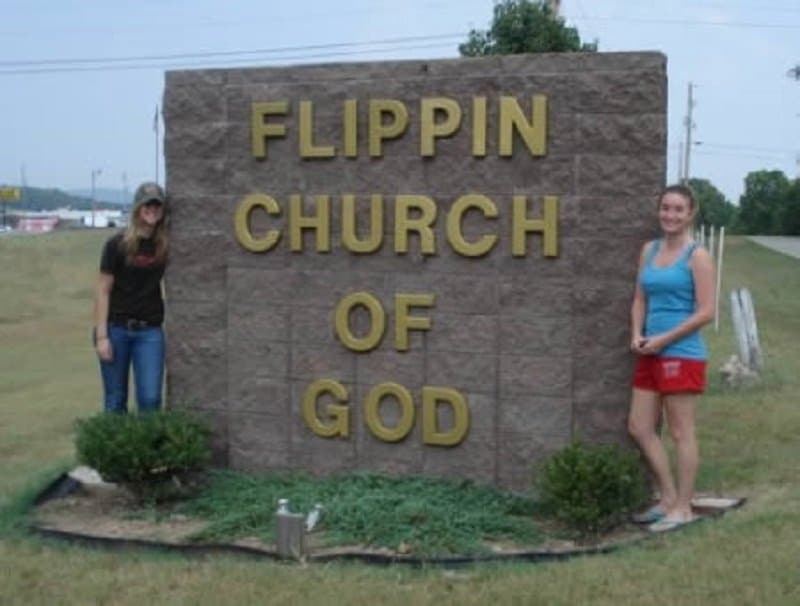 For all those people who don’t believe in god and the church, this one has a flip for you. 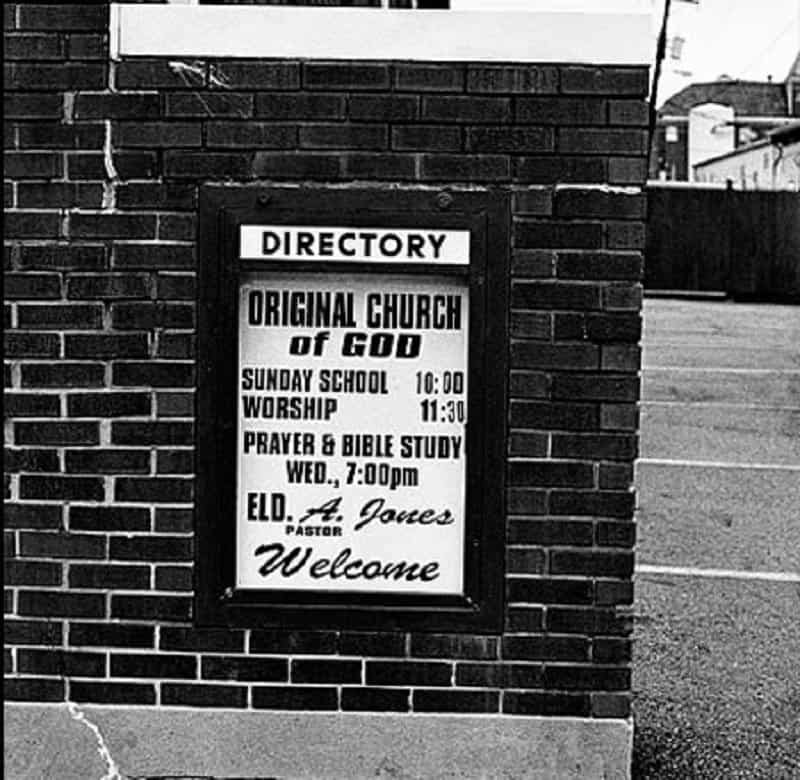 It is only fitting that a church called the ‘Original church of god’ has its picture taken in black and white. Classic! When you are debating something you aren’t sure about, it is always best to negotiate by meeting the other party half way. 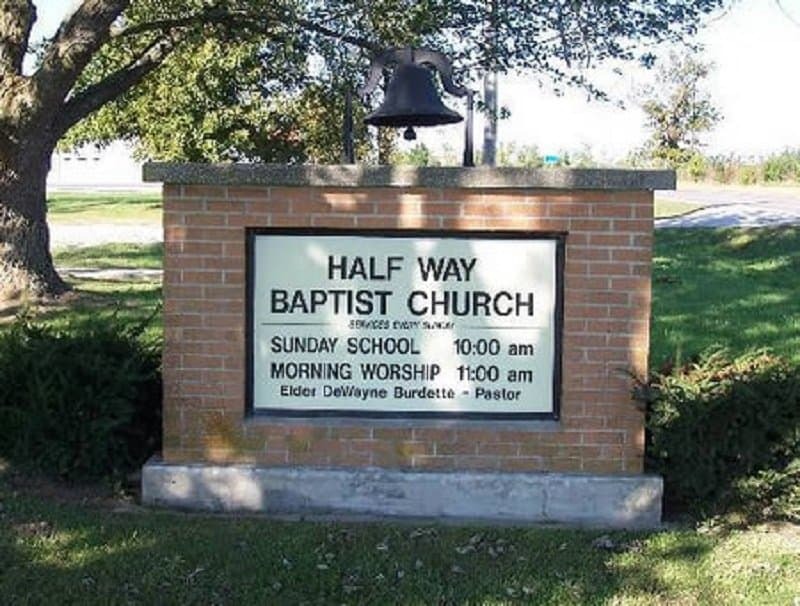 This church is willing to do that. 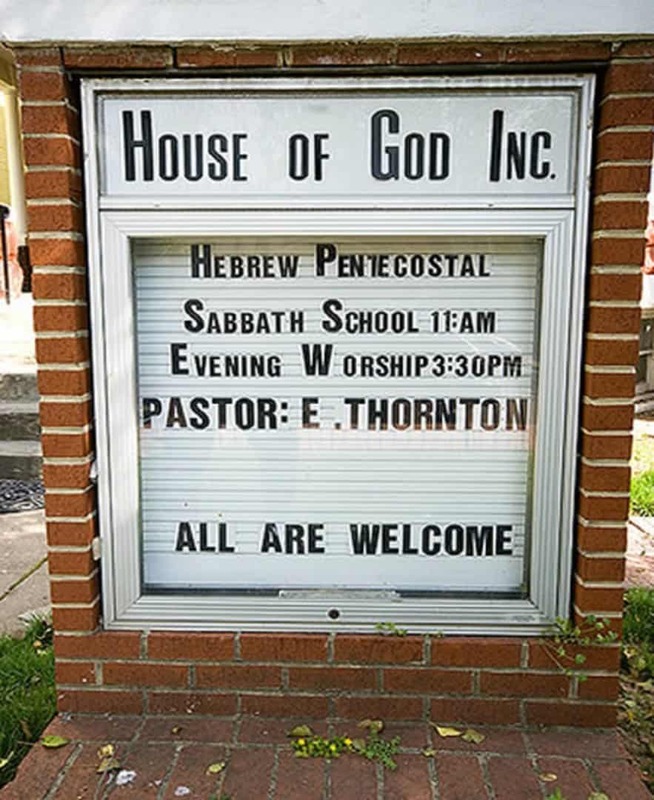 Most churches are afraid that you might miss the general vibe in the church without attending the sermons, so this one decided to make sure you knew exactly how exciting this church really is. Most institutes are afraid of maintaining a pleasing identity for the public. This one knows exactly what it is all about, and it has embraced it.